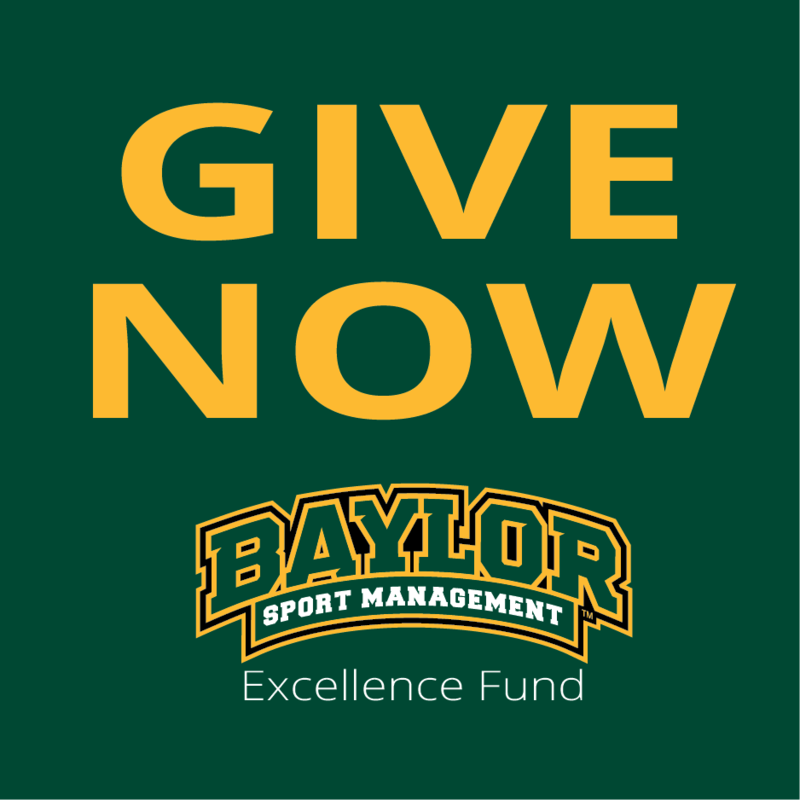 Launched in 1985, the Baylor Sport Management Program has been a leading master’s degree program not only in the state of Texas, but throughout the nation. The residential program requires 36 hours of coursework and is typically completed in 22-24 months. 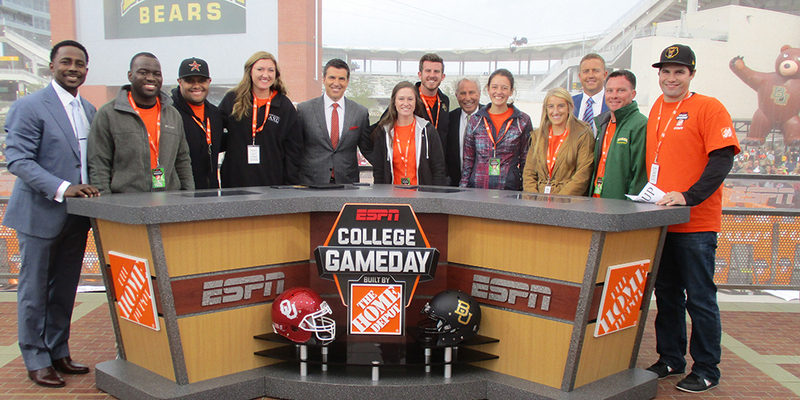 The Baylor Sport Management program helps provide students with research, internship and work experiences to launch a productive career within the sport industry. The face-to-face instruction in small class settings allows for maximal relational development with faculty and student peers. Graduates serve in leadership roles in the sport industry in professional, intercollegiate, interscholastic, community and both for-profit and non-profit settings.